Wedding entertainment that stands out from the rest! The Lady and The Sax are a professional duo act with exceptional talent and diversity. They deliver fun, family friendly entertainment that will suit a wide range of ages and tastes, making The Lady and The Sax an ideal choice for wedding evening entertainment. This unique duo bring youth and vitality to classic Rock and Roll, Swing, Blues and Jazz/Pop music from the 1950’s to present day for a performance delivered with unrivalled personality and passion. Click link here to view The Lady and The Sax’s current song repertoire list. A standard booking would be for a two hour ‘show’ (2x 45 minutes), which will feature songs to get people up dancing and singing (if they wish!) followed by a disco to keep the party going. The Lady and The Sax will consult with couples to discuss any music preferences, so you get just the right mix of entertainment for your special day. The show features the sensational vocals of Chloe Barry, together with the amazing saxophone, harmonica and vocal talents of Sam Pagett. The duo performs with professional backing tracks, so you get the sound and quality of a full band, but without the added expense. 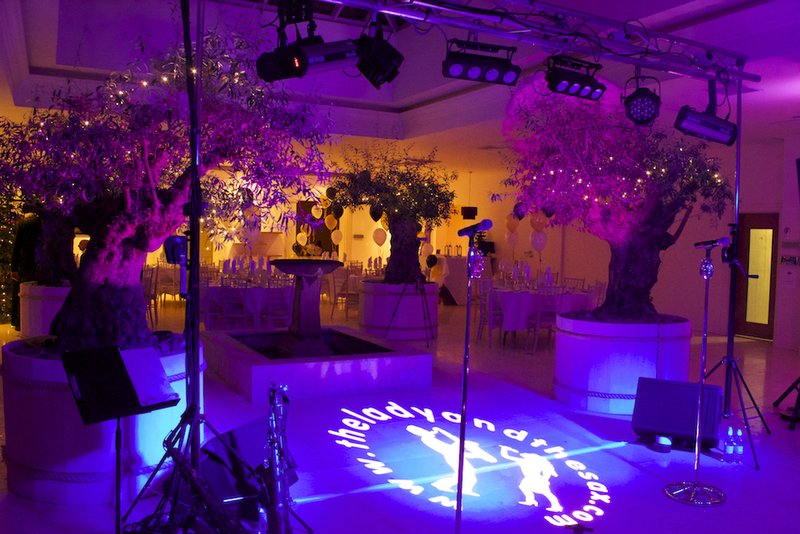 And, as a professional sound and lighting engineer Sam ensures The Lady and The Sax make just the right impact with the latest sound, lighting and effects to create the perfect party atmosphere for your special day. So, if you’re looking for a party and not simply entertainment, then The Lady & The Sax bring all the singing, dancing and fun for an unforgettable evening! Based in Worcestershire, but happy to travel throughout UK or abroad.